You need to use VMWare Workstation, machine should be compatible at least with VMWare Workstation 7.1.2 (as I remember). 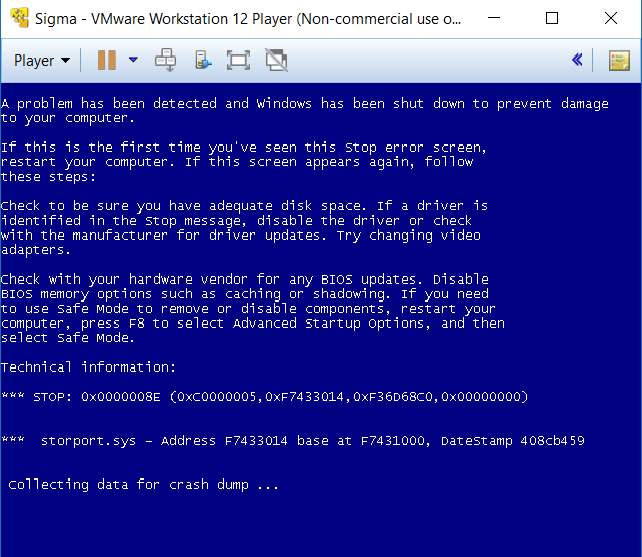 Maybe new versions of VMWare Workstation didn't work with Sigma OS/LH4074. I haven't tested on Workstation never than 2 -3 years ago versions. VMware Player can't create new VM's, but you can download clean images to install any OS. I tried to run the OS with Workstation 7.1.4, same problem at shutdown, BSOD caused by storport.sys and i can't find anything to solve my problem. 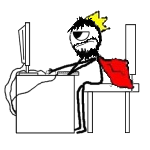 Have you tried to decrease your virtual machine compatibility version? I.e. to 7.x? Which model of processor do you have? Describe your hardware. Do you set Windows XP OS VM with IDE drives?